I find that FastPasses are the biggest source of frustration to first-time or infrequent park goers. Many people don’t know what FastPasses are, how to use them, or what to use them on. With this in mind, I’m going to write a guide to each U.S. park on when and where to use FastPasses. We started this series with Animal Kingdom and then wrote about Hollywood Studios. If you are completely unfamiliar with FastPass+ I would recommend starting with the Animal Kingdom post, which has a detailed description of how to use FastPass+. 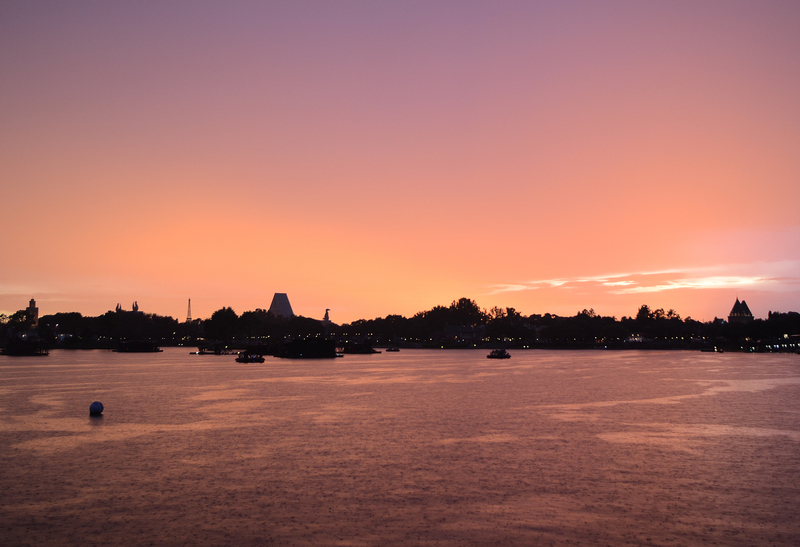 In this post I’ll cover how to use FastPass+ at Epcot. 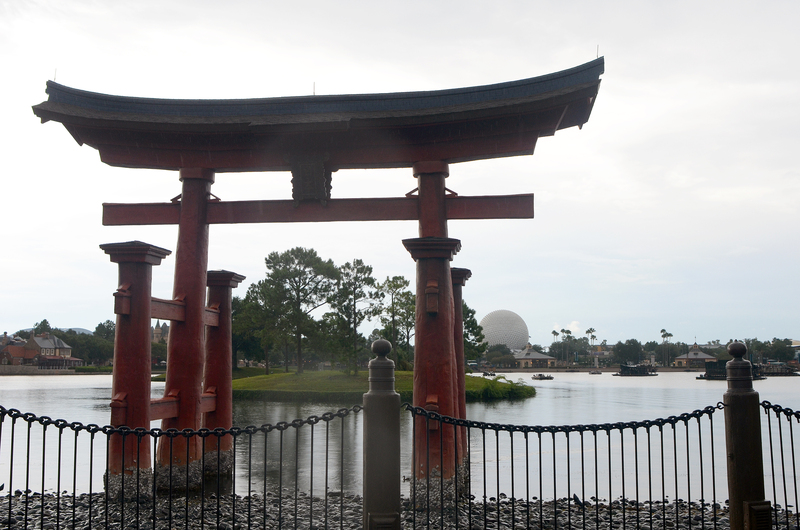 Are there differences in FastPass+ at Epcot than other parks? Epcot uses the same tiered system as Hollywood Studios. 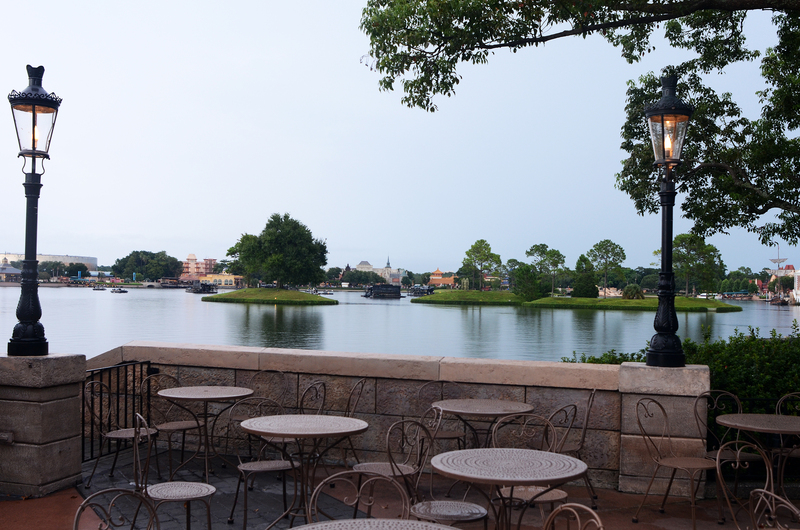 FastPasses at Epcot are divided into two different groups – Group A and Group B. Group A is supposedly the marquee attractions while Group B is slightly less thought of. When reserving FastPasses ahead of time, guests can select one attraction from Group A and two selections from Group B. If you are at Epcot and have completed your FastPasses then you can reserve a FastPass from either group at a kiosk, assuming they are available. Let’s start with Group A. Typically, I’ve said that using a FastPass+ on a big show is the biggest waste of a FastPass but that’s not true here. Living With the Land is one of my favorite attractions at Walt Disney World but it is an absolute waste of a FastPass. This attraction hardly ever has a line that is over 5 minutes. The only reason that it’s in Group A is because Disney hopes they can sucker a few first-timers into wasting a FastPass on this to help spread out the clubs. Ride Living With The Land, just don’t use FastPass+ on it. Frozen Ever After, Test Track and Soarin’ are the marquee attractions at Epcot and it’s fairly tough to decide between where to use your FastPass+ here. Soarin’ is about to have a brand new film and will probably become even more popular. Frozen Ever After is coming on line this summer and will surely have the biggest lines in the park. With that in mind, I’d use my FastPass+ there and make it for later in the day. I would then immediately go to Soarin’ and Test Track at park opening. Personally, I like Soarin’ a little more than Test Track while I find the queue for Test Track more interesting. That makes picking Soarin’ for my FastPass+ an easy choice if you don’t care about Frozen Ever After but I can certainly understand someone going the other way with it. 4. Living With the Land – This would be a complete waste. 3. Test Track – These last 3 are both good choices, it just depends on which you like better. 2. Soarin’ – If Frozen isn’t your thing then this is probably the way to go. 1. Frozen Ever After – This attraction is sure to have huge crowds and not a very high ride capacity. In other words, definitely FastPass it. To be perfectly honest, Epcot’s Group B is lacking. We’ll start with this, don’t use a FastPass on a Meet and Greet. Especially a Meet and Greet that the writer of a Disney Parks blog didn’t even know existed. Moving on, Turtle Talk With Crush and Journey Into Imagination With Figment don’t often have long lines. If something doesn’t have long lines then well… It’s not worth talking much about here. 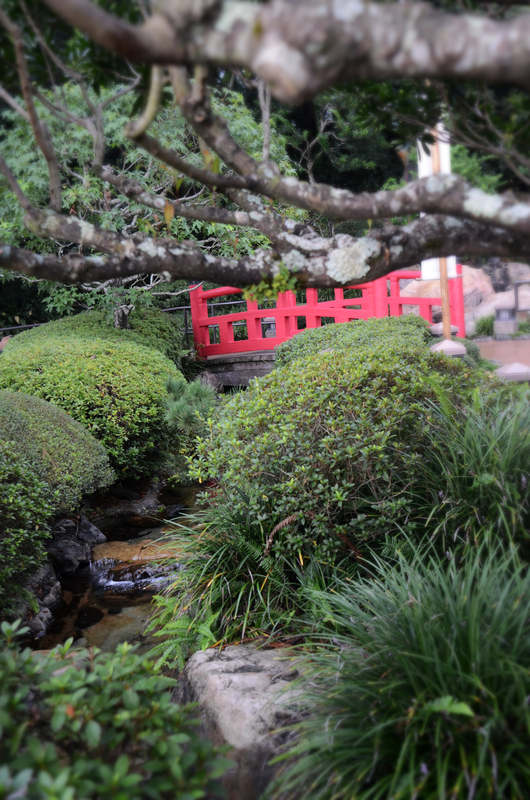 Don’t use a FastPass on these. The Seas With Nemo and Friends is a tiny bit more popular but still not worth a FastPass, probably. I guess if the top 2 attractions here don’t interest you much then use a group B FastPass here. Those top 2 attractions are Spaceship Earth and Mission: SPACE. 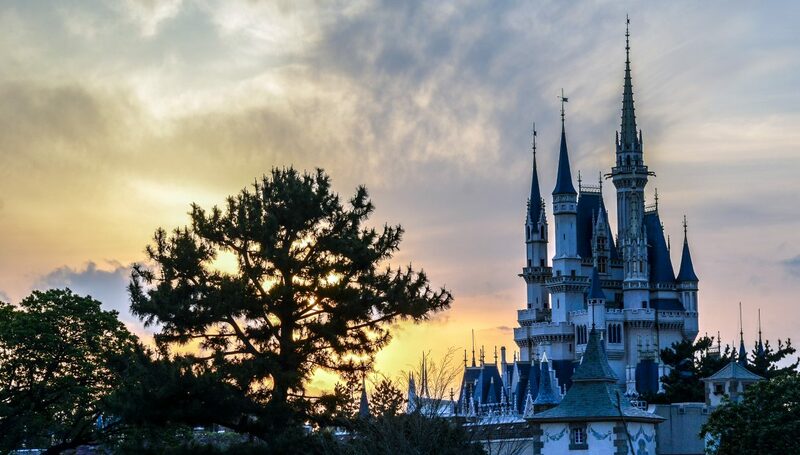 We could argue if these attractions are actually quality attractions (I like Spaceship Earth) but they are definitely the most popular on the group B list. Some people don’t go on Mission: SPACE because it makes them sick. While the tamer one doesn’t affect me or anyone else I’ve talked to, I can understand people being nervous about going on it. Still, that doesn’t mean it’s not a good use of a FastPass. 6. Meet Disney Pals at the Epcot Character Spot – I didn’t even know this existed. 4. Turtle Talk With Crush – When I’ve experienced this attraction, I’ve been able to just walk right in. 3. The Seas With Nemo and Friends – This has a pretty cool queue but seems like the 3rd most popular attraction on this list, which isn’t saying much. 2. 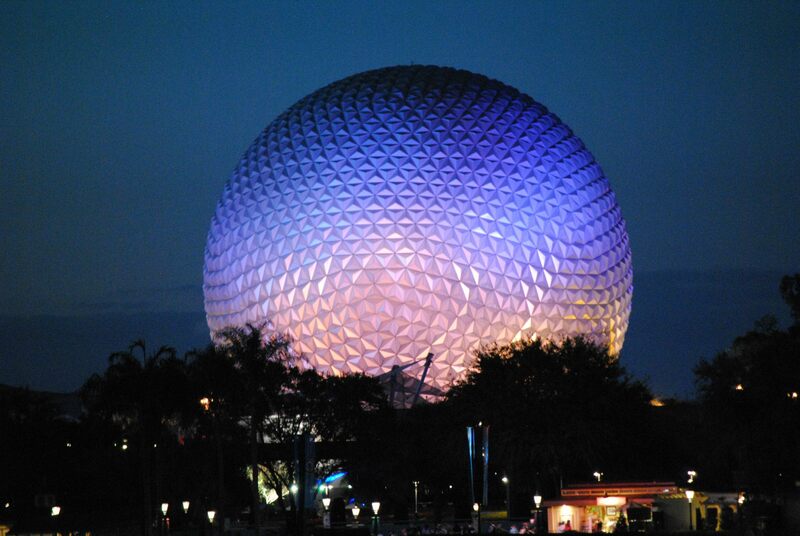 Spaceship Earth – A Disney classic and my personal favorite on this list. The lines are typically between 20-40 minutes so this is a pretty good use of a FastPass. 1. Mission: SPACE – Lines seem to really vary here but this is one of the most popular attractions at Epcot. Thank you for reading and if you have any questions, please send leave them in the comments! Just an update, Soarin’ is closed for refurbishment therefore, they moved Mission: Space up to Group A while it is shut down! Great Post and Great tips! !